North Carolina is a direct access state which means most insurance companies will allow you to receive physical therapy services without a physician’s referral. 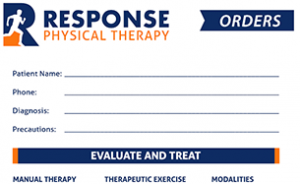 At Response Physical Therapy, we can often get you in on the same day and on your way to recovery. Physical Therapists are skilled in evaluating and treating a multitude of conditions, and we are happy to get patients seen quickly after injury to minimize recovery time and discomfort. If we feel like your injury needs an evaluation by a doctor, we can make a referral. Call our office and we would be glad to check if your insurance qualifies for direct access. Often times it only takes a few visits to be on the path to recovery. 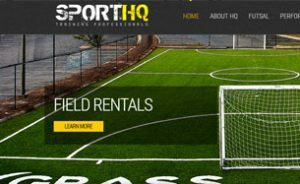 I played professional soccer for 21 years and no one has matched up to Dan’s professionalism and carefully planned rehabilitation program. He expedited my return to full fitness even if I had days where return to soccer seemed impossible. Dan motivated me and gave me the determination to make the impossible be possible. 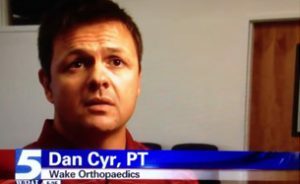 My family and I have used Dan Cyr as our physical therapist for years. After having two rotator cuff surgeries, I was able to rehabilitate to the point of totally resuming a full workout schedule at the gym. My father had knee and shoulder issues which were corrected through Dan’s rehab program. Dan even worked with my 85 year old mother for stability training after a lengthy hospital stay. He and his team are highly recommended by me! After leaving my initial physical therapist following a knee replacement, I was referred to Dan from a friend in the industry. From the moment I walked in and met Dan, I realized I was in the right place. He is extremely knowledgeable and greatly improved my process of healing with care, compassion and a real interest in my overall recovery. I will refer everyone I know to Dan Cyr, because I know they will be in good hands. I’ve known Dan for 5 years. 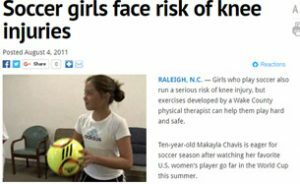 He was the Carolina Railhawk’s PT when I was still playing in 2012 to 2014. Dan and his innovative ideas on injury prevention and rehab was one of the single most important aspects for me being able to continue my career until the age of 36. I would highly recommend Dan at Response Therapy to any injured player or any player that is looking for an injury prevention plan. He is without a doubt one of the best physical therapists I’ve come across in the 26 years I’ve been involved in the game.